The Referee Trainer Workbook by B+D is the perfect companion for those Referee Assessors and coaches. 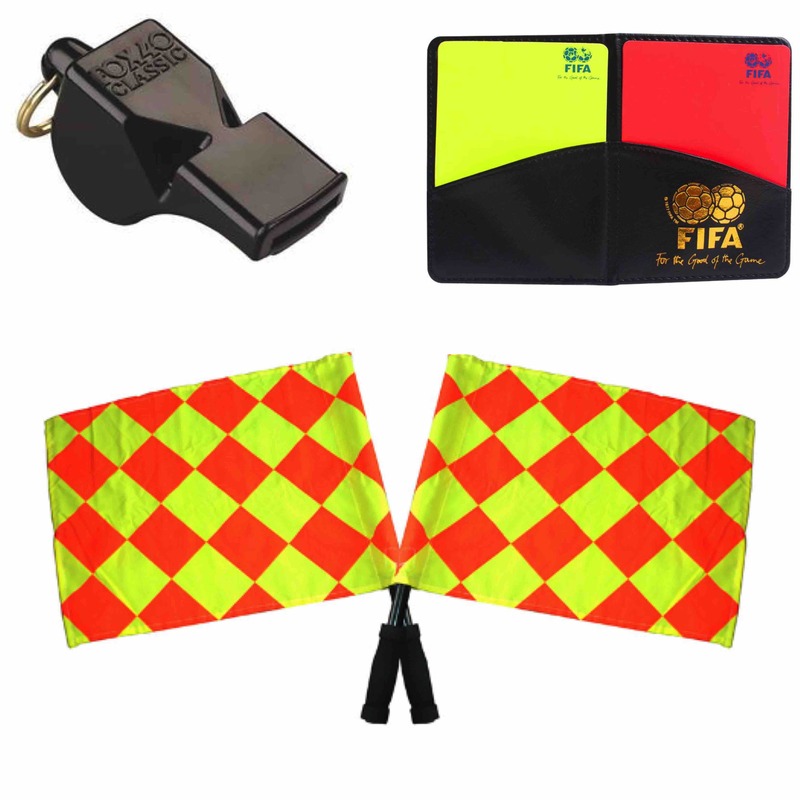 This notebook is specially designed for referee coaches/assessors. 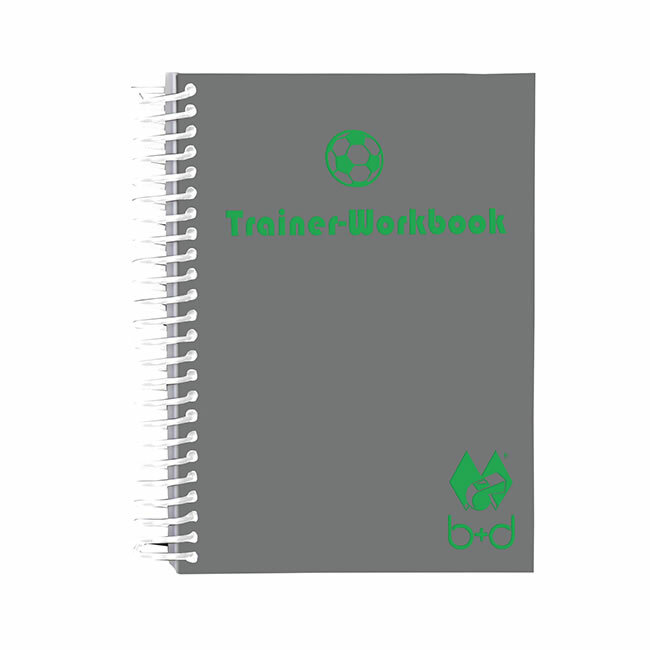 The notebook is a handy A6 (quarter of an A4 sheet) 100-page notepad and it alternates between lined pages for notes and a fully-marked football field for sketching out ideal positioning and other coaching points. 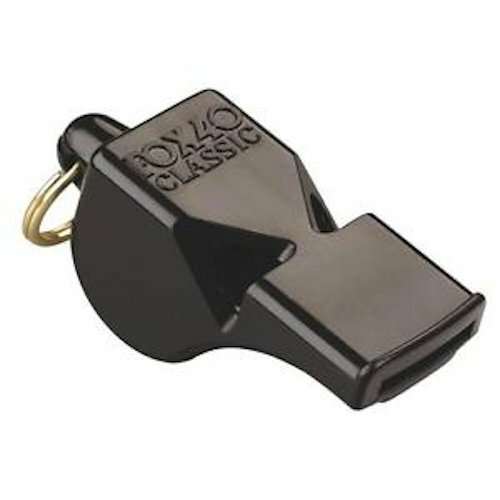 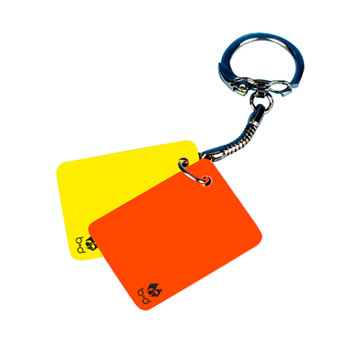 If you are a referee Coach or Assessor, this notebook is perfect for you.